Diamonds may be a girl’s best friend but if that jewelry is not well looked after then pretty soon it’ll be left at the bottom of the jewelry box, unable to be worn. 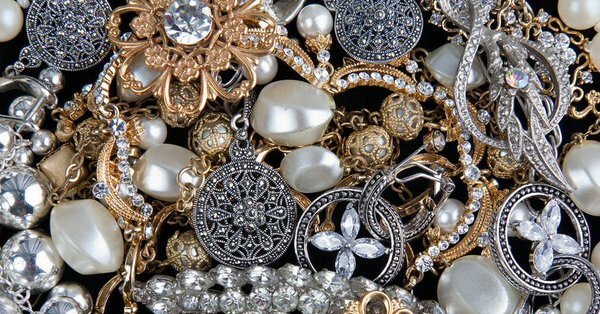 Whether it’s costume jewelry or not, they all require the same amount of care and maintenance to preserve their life span. In order to keep your jewelry wearable and in great condition here are a couple of rules to keep in mind every time you wear any. This may seem like basic information but it’s something that a lot of us tend to forget when we’re dressing up. Your jewelry should be put on only after you’ve used your perfume and body spray as these can damage your jewelry irreversibly. Jewelry should be given as much attention as you give to your face at the end of a long day. Make it a routine to take off your jewelry as you finish cleaning off your makeup for the day. It’s easy for your jewelry to break while you sleep. 0 Response to "How To Make Your Jewelry Last Longer"